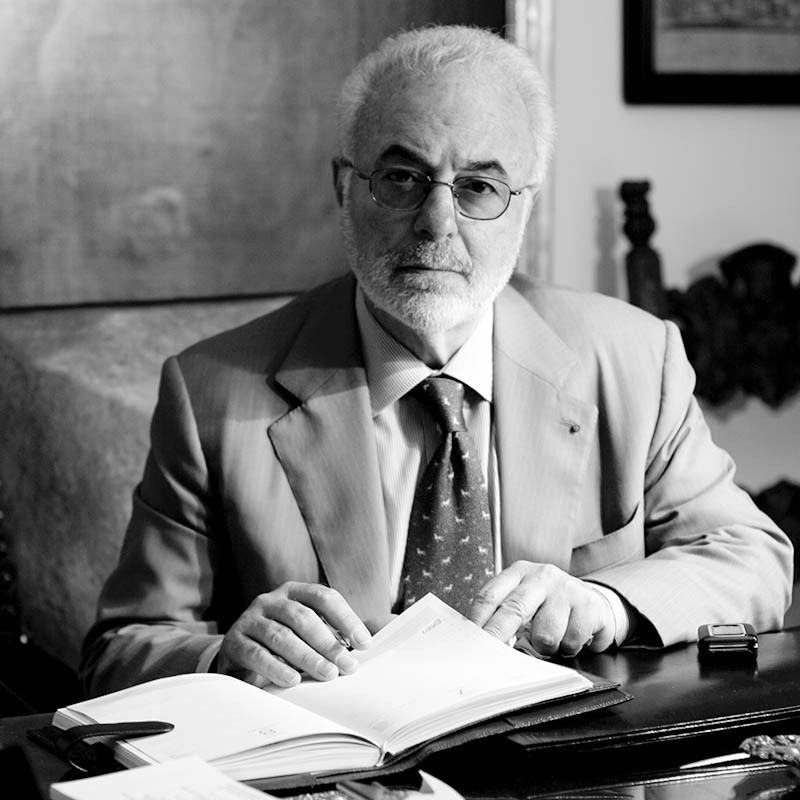 Fabrizio Lemme, who continues the practice founded by his father Antonio, is an expert of Criminal law of economy, a matter for which he was a Professor at the University of Siena for 18 years. A well known collector of Roman baroque paintings, he made important donations to Louvre Museum, Galleria Nazionale d’Arte Antica in Rome and the Museum of Roman Baroque in Ariccia. He teaches Heritage Law at the Jean Moulin University in Lyon. He authored monographs, articles and essays. He has been awarded the Italian President Gold Medal as a benefactor for culture and the French President Gold Medal as Grand Donateur des Musées de France; he has been honoured as Officier de la Legion d’Honneur and Cavaliere di Gran Croce dell’Ordine al Merito della Repubblica Italiana. He is Chairman of Accademia di Belle Arti in Florence, as well as member of Accademia Clementina and Worthy Member of Accademia Nazionale di San Luca.